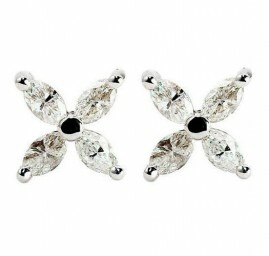 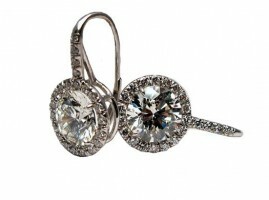 One pair 18kt white gold diamond earrings. 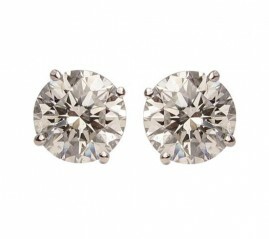 The earrings are set with 54 round brilliant cut diamonds weighing approximately 0.72ct total weight, G to H in color and SI in clarity. 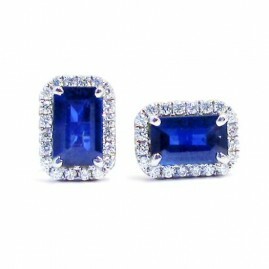 Each earring is set with a freely moving marquise cut diamond, weighing approximately 0.95ct total weight, F color and SI clarity.